Use my code NICOLE_THENOMAD for 20% off! Can’t decide which flavor of our new Crisp protein bar line to start with? You don’t have to! 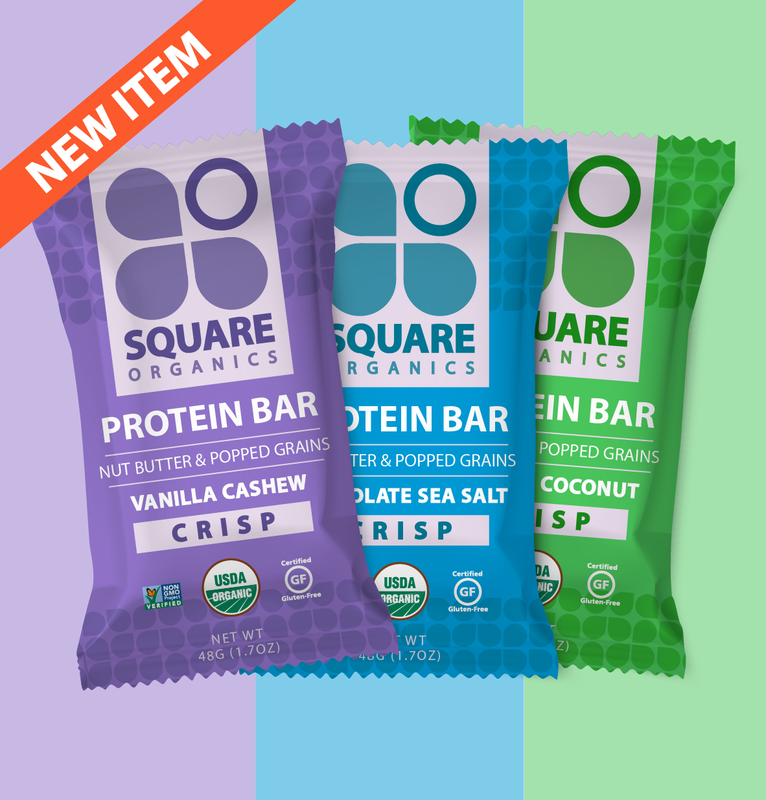 You’ll get 3 of each (9 bars total) of our Vanilla Cashew, Toasted Coconut, and Chocolate Sea Salt Crisp bars. Characterized by a toasty nut butter and popped grain taste and texture, help us welcome our first line of protein bars without a chocolate coating.